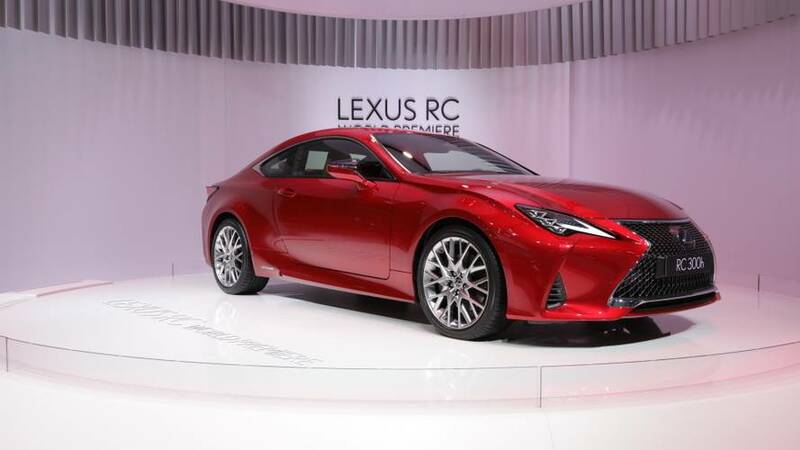 After making its online premiere in late August this year, the refreshed 2019 Lexus RC is now making its first public appearance at the 2018 Paris Motor Show. If you feel like we’ve attached the wrong gallery, take another look – this is indeed the facelifted Japanese coupe and here’s why. First and foremost, the headlights have been slightly reshaped and are home to new LED daytime running lights. If the overall shape of the clusters seems familiar to you, that’s because it’s inspired by the units used in the last-gen LC. Under closer inspection, you’ll also notice the mesh pattern of the massive spindle grille has been given an update. 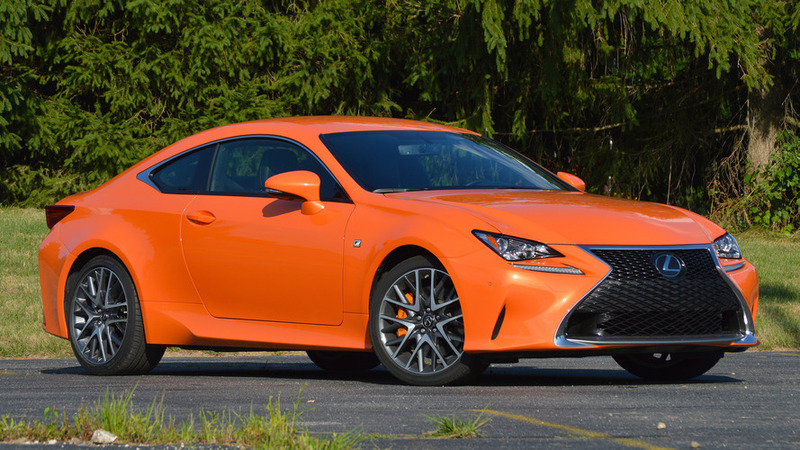 Lexus says the new air ducts at the back, positioned towards the corners of the bumper, don’t have a positive effect just on the design, but also improve the stability at higher speeds. 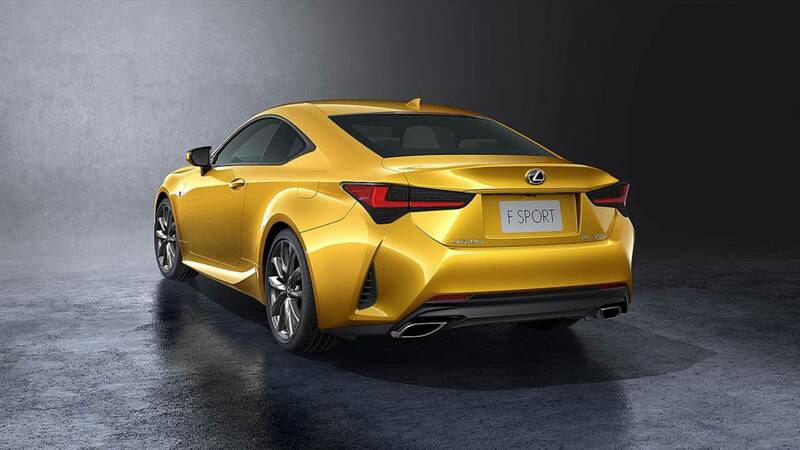 The diffuser at the bottom has also been slightly revised, while the taillights feature a bolder shape and more pronounced L-shaped internal graphics. 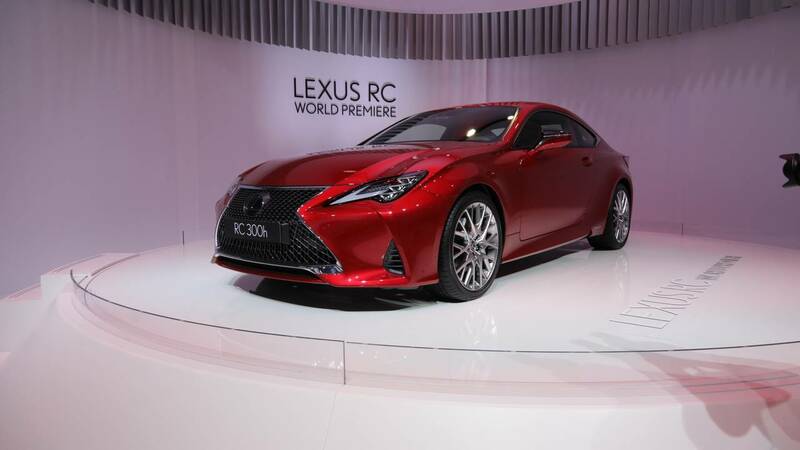 Get used to that, because we’ll be seeing it more and more in future Lexus models. Interior improvements are limited to a revised center console and something called the “Hairline” treatment for the A/C and radio panels providing a “higher sense of quality.” Customers will be able to choose from a total of 7 interior color combinations in and 11 body colors, including those reserved to the F-Sport. Probably more important revisions have been made to the 2.0-liter turbocharged engine, which now comes with improved throttle response. Adding new shock absorbers, the engineers of the company have finely retuned the suspension of the car, too. 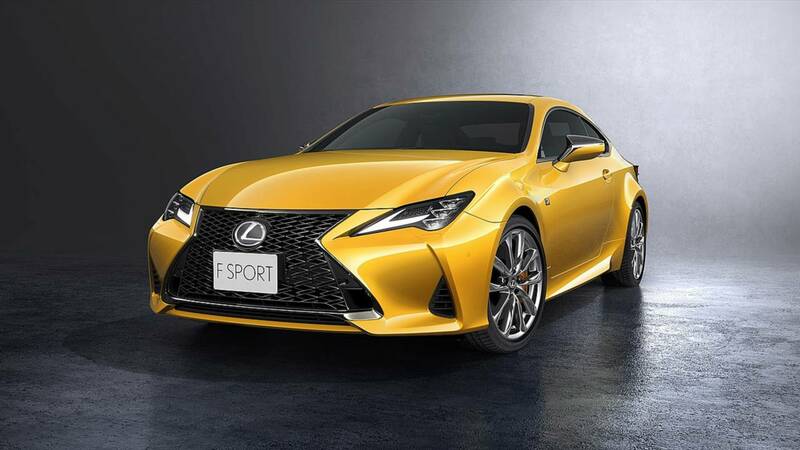 With the refreshed 2019 RC now out and about, it’s probably just a matter of time until we see the facelifted RC F. This should happen at the end of November in L.A. or January 2019 in Detroit.